For exclusive Monday - Thursday engagements, our SleepOver Buddies is a Slumber Party for 2, 3 or 4 kids. 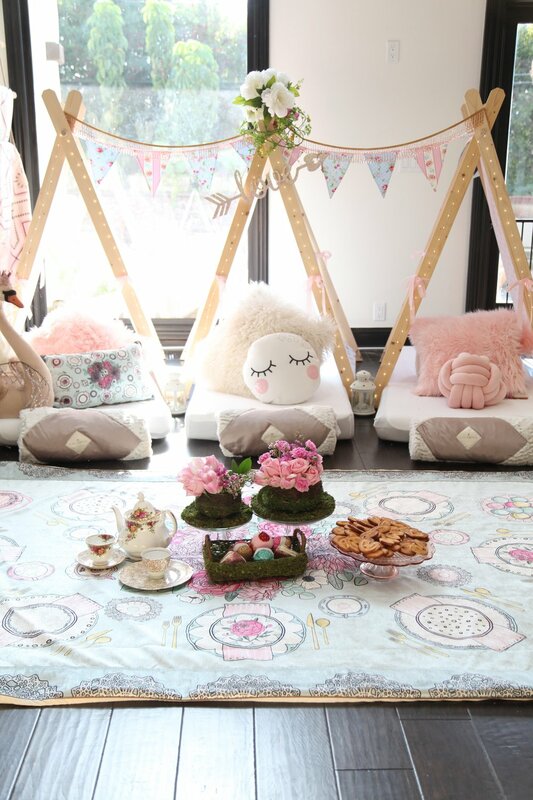 It’s the next level experience that lets you tailor a SleepOver for your child and their BFF. 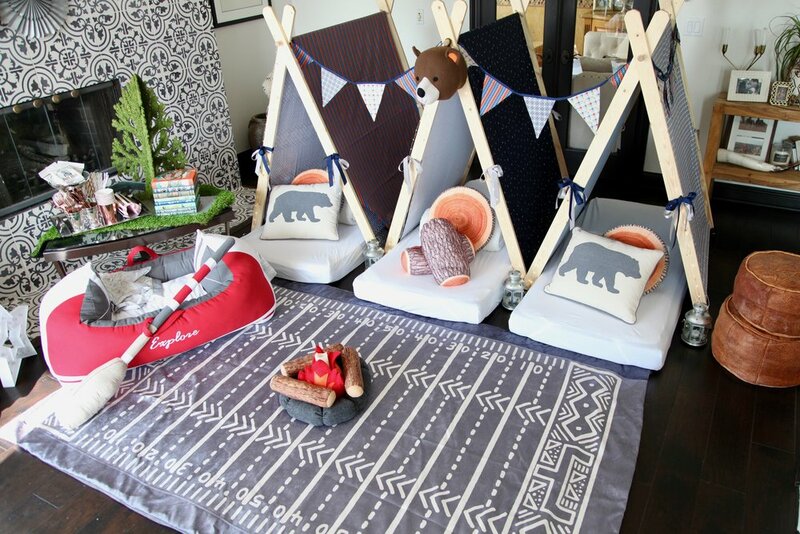 Our SleepOver Buddies package offers all the fun and excitement of our signature SleepOver experience with Hand Crafted Tents, Deluxe Mattresses, all bedding and blankets, and all the little touches that makes a WonderTent Parties SleepOver so Wonder-ful. The SleepOver Buddies experience sleeps 2, 3 or 4 and can be booked Monday to Thursday. * Guests are required to bring their own pillow for hygiene reasons. *Delivery to a location outside our Delivery Zone will incur a delivery fee confirmed at the time of booking. Select from any of our themes. Here’s a sample of our most popular experiences. It’s the mini-SleepOver that’s big on fun.